1 of Ultramarathoners challenge is the food and fuel replenishment. 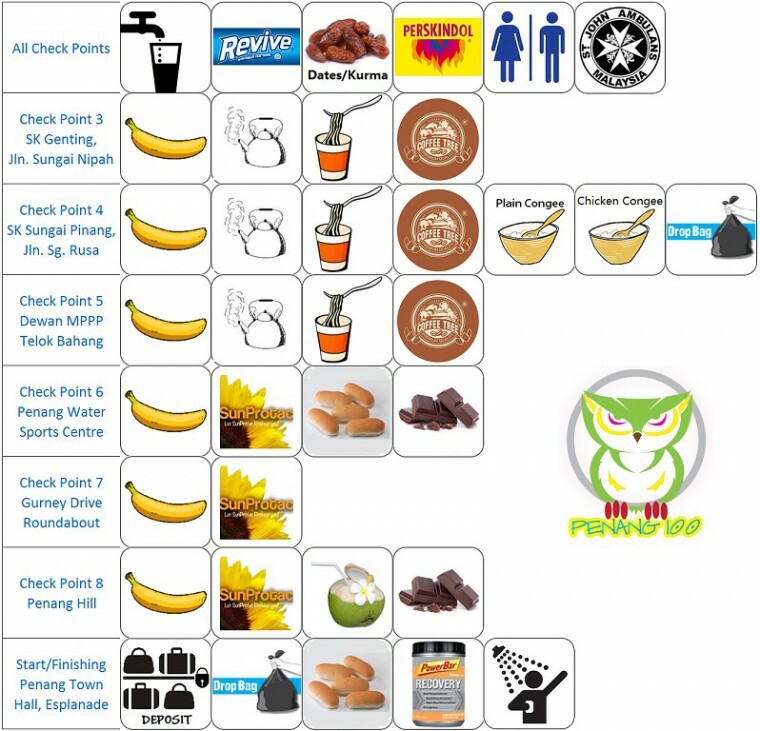 Listed are the preparation for the checkpoints for you to prepare yourself. Images shown are for illustration purposes only!